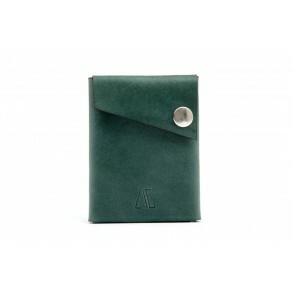 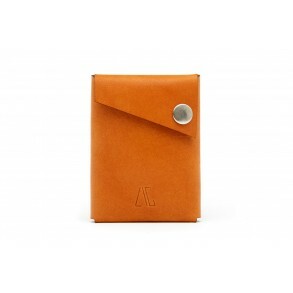 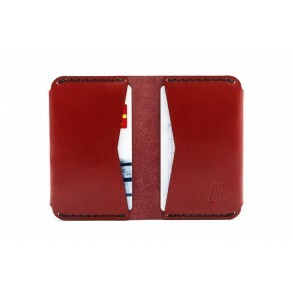 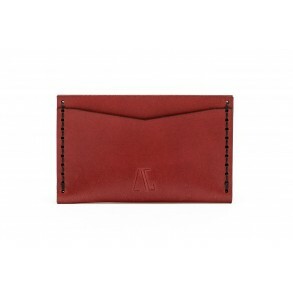 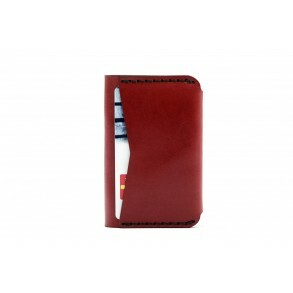 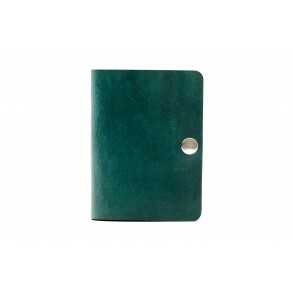 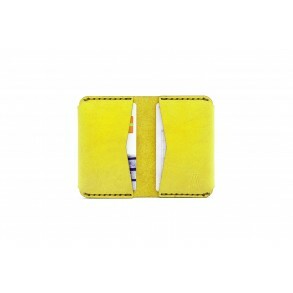 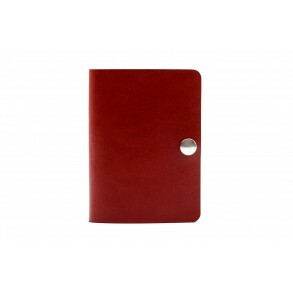 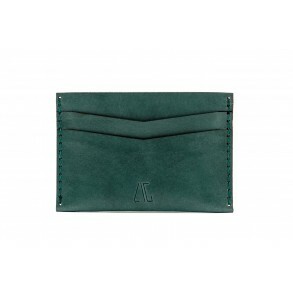 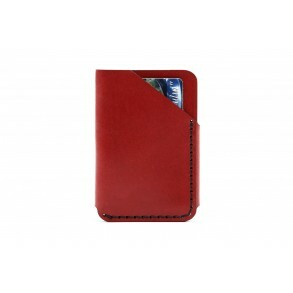 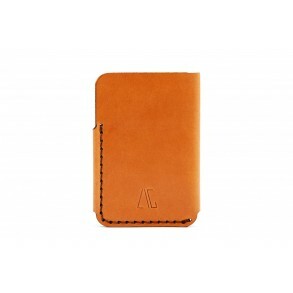 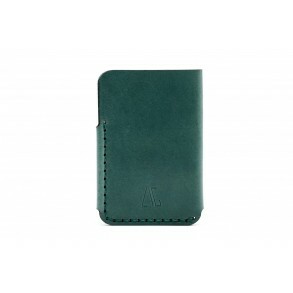 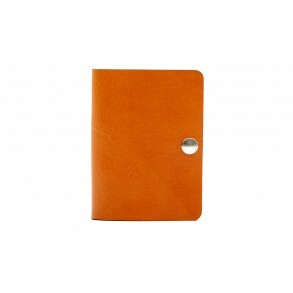 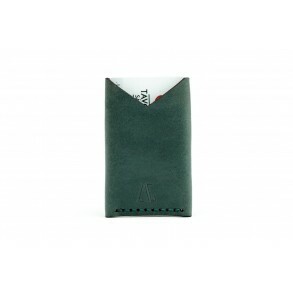 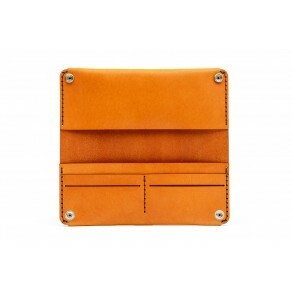 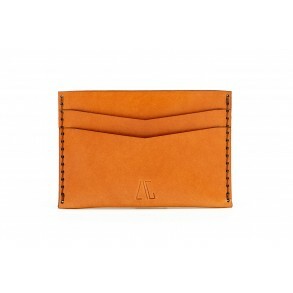 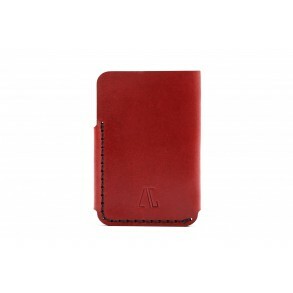 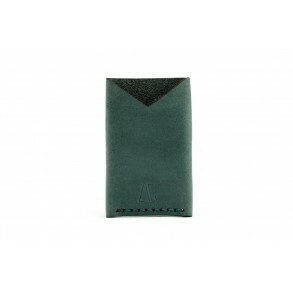 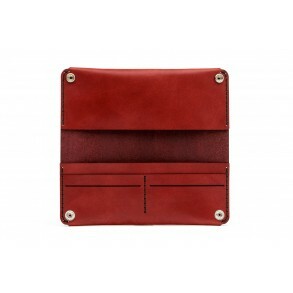 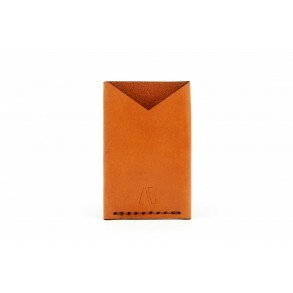 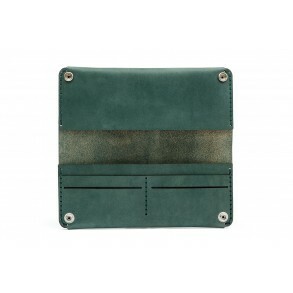 The card holder is provided with individual pockets on both sides, as well as a central one, for an .. 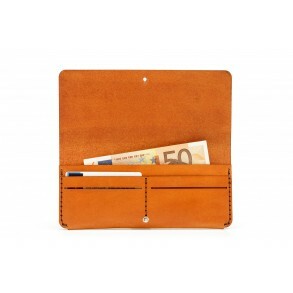 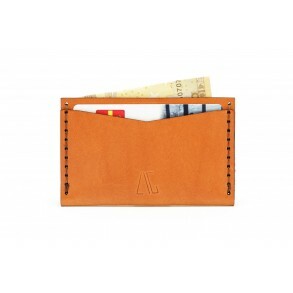 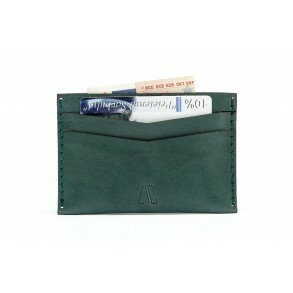 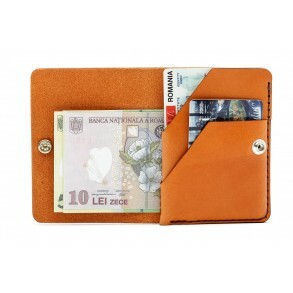 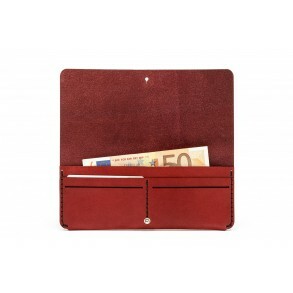 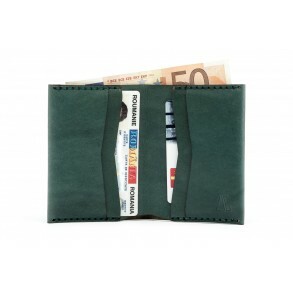 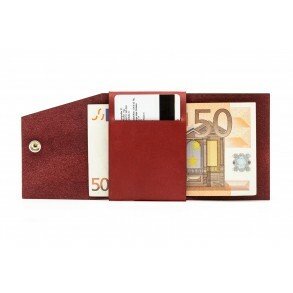 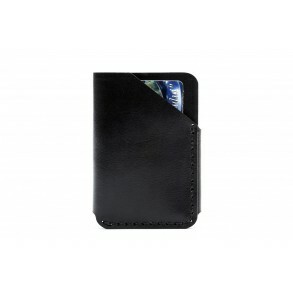 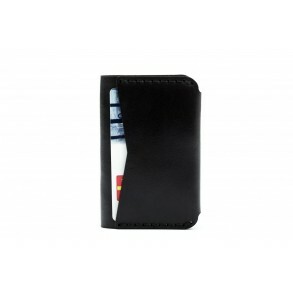 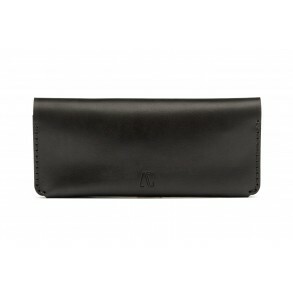 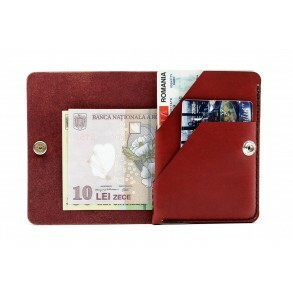 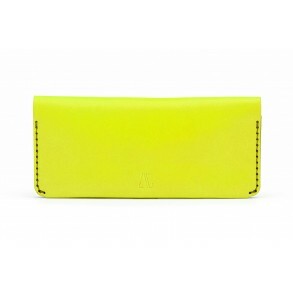 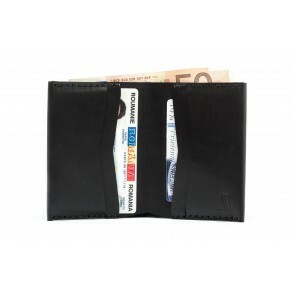 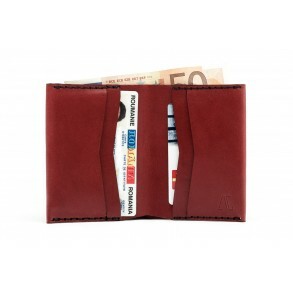 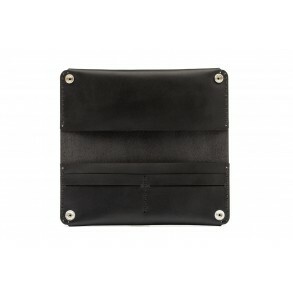 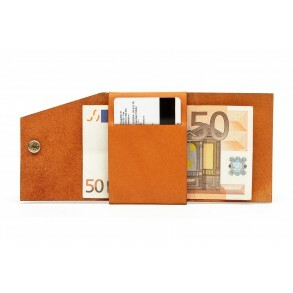 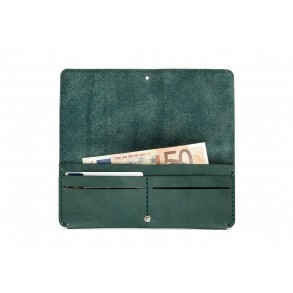 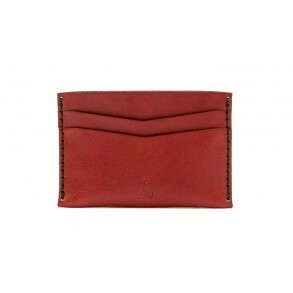 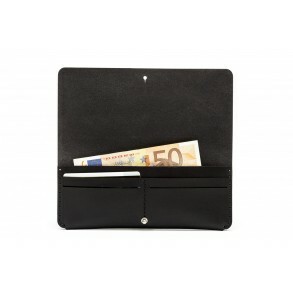 The wallet is perfect for the everyday use stuff such as cards, bills, receipts, documents and mobil.. 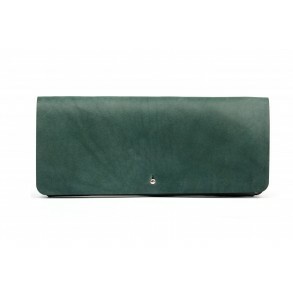 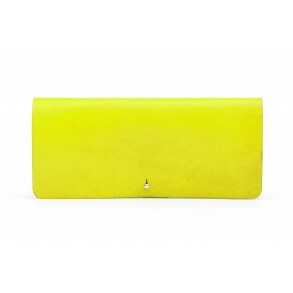 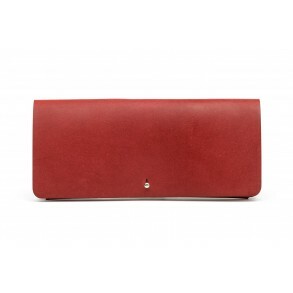 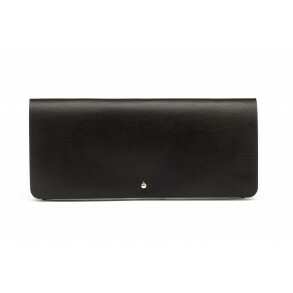 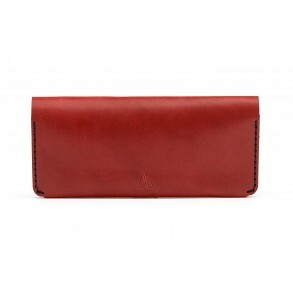 This is the double version of the clutch wallet for a maximum functionality. It is suitable for the ..